 W&W Movers offers expert small-medium size office re-location within West London. Planning and preparing for an office move is unfamiliar for most people. To make your move a stress-free experience, W&W Movers offers a relocation service for small-medium size businesses in West London. We can help with internal moves due to office reorganisations and refurbishment, weekend and evening moves to minimise downtime and disruption. We can also help with IT Removals if required. Whatever the size of your move, be it a large scale relocation or two porters for internal moving, we will develop a moving plan which will be well-organised and tailor-made to suit your company requirements.